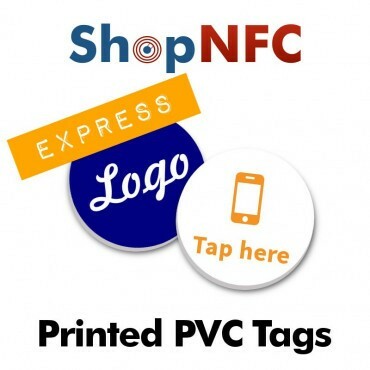 Send your graphics via mail to info@shopnfc.com. 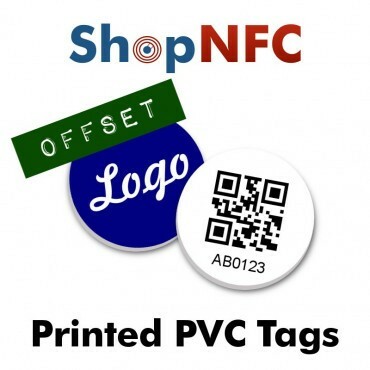 We suggest to use a high-resolution JPG or a vector PDF. 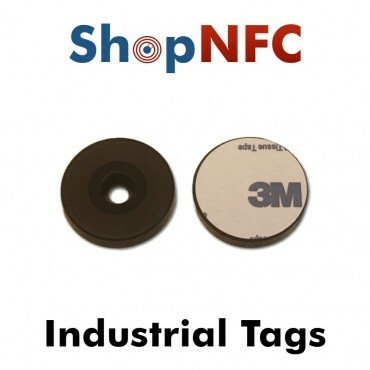 Please consider 1 mm of bleed. 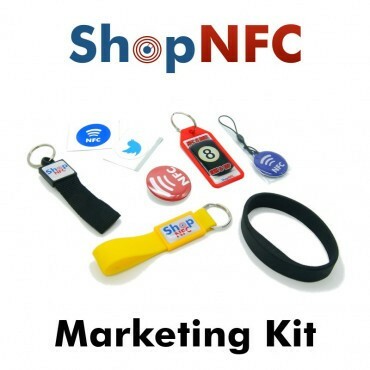 For any question, feel free to contact us. 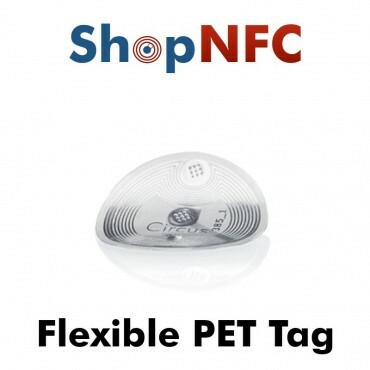 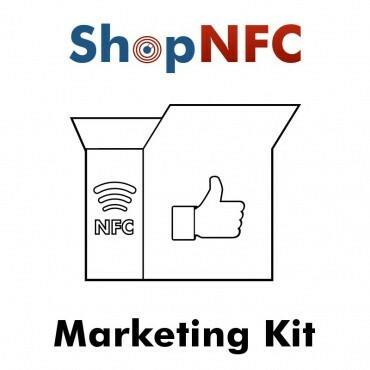 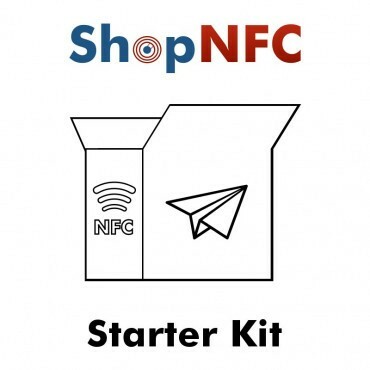 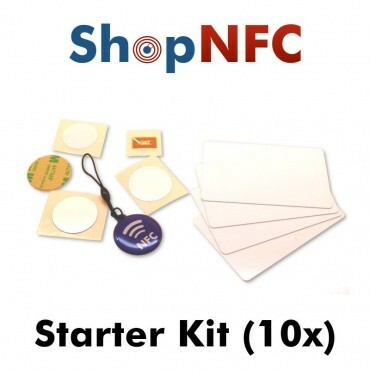 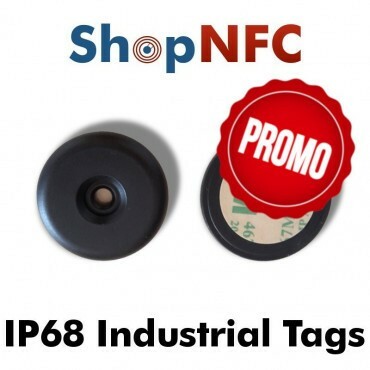 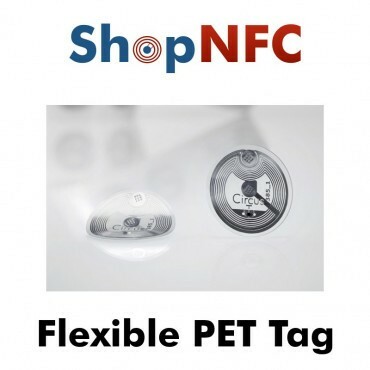 Special price starter kit with 10 NFC tags, with 5 different chips. 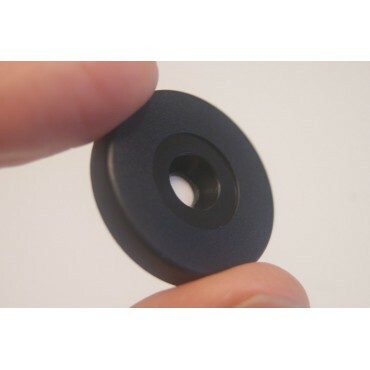 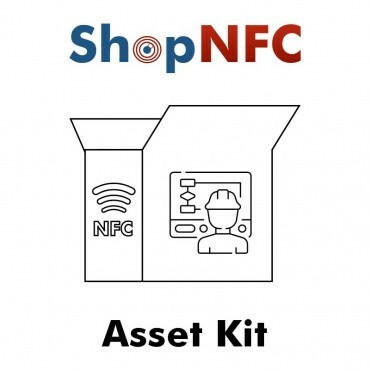 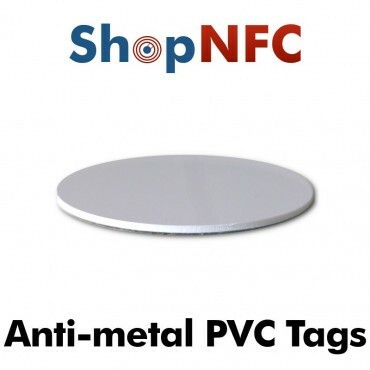 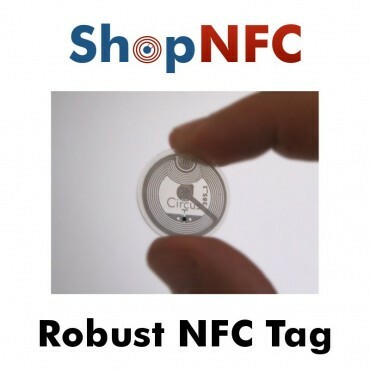 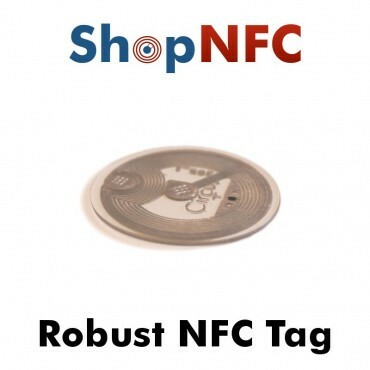 Designed for those who want to test the functionality of different NFC chips.